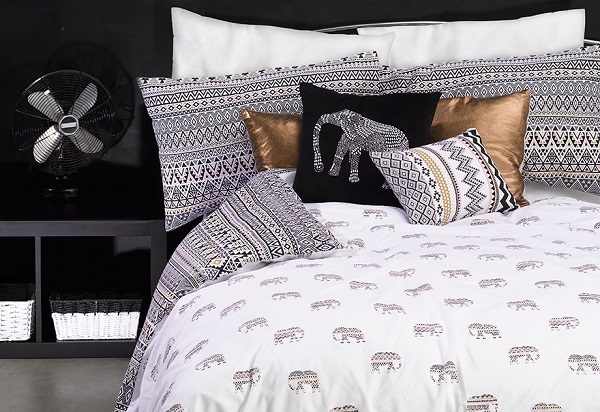 A bed set always becomes the main focal point in the bedroom. 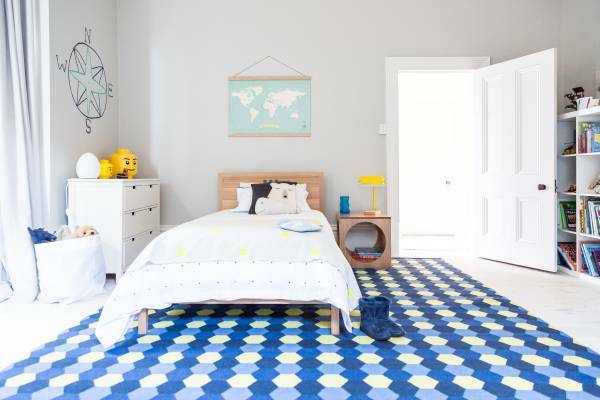 Its presence will determine what kind of style to adopt for your bedroom. Especially for the sleigh headboard, it will add a traditional yet luxurious feel in any bedroom. Levin, with its long experience in craftsmanship, has created a beautiful bedroom set collection with a sleigh headboard and other features. Very relaxing, elegant, and warm with a classic cherry brown finish, Claire 4-Piece King Bedroom Set – Brown Cherry might be one option you can’t miss. Claire 4-Piece King Bedroom Set – Brown Cherry is a must buy for you who want to add a superb warming atmosphere in your bedroom. Its brown cherry finish and elegant sleigh headboard surely bring the elegance and comforts into your bedroom. In addition, rich wood tone, antique and neatly trim handles of the bed set will give you the glamorous and luxurious impression. 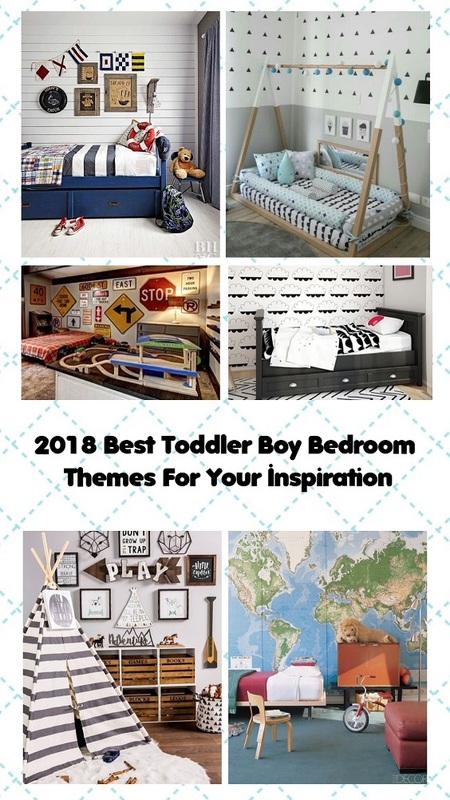 Furthermore, this collection has a lot of features that is more than enough to change your bedroom overall look. 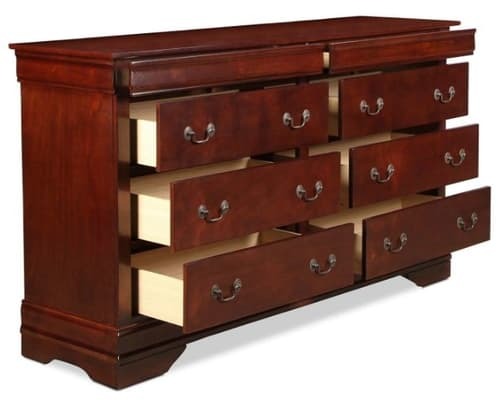 It includes flat front drawers, sleigh headboard, and charming bail-pull drawer handles. 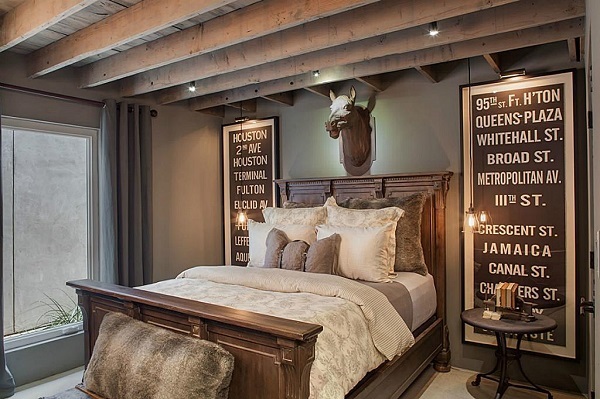 The sleigh headboard design of the bed will be an elegant focal point to your bedroom. With its red brown cherry finish that brings an earthy elegance touch, this product is surely an instant eye catcher. Meanwhile, the footboard was remained flat in order to give a spacious impression to the bed set. 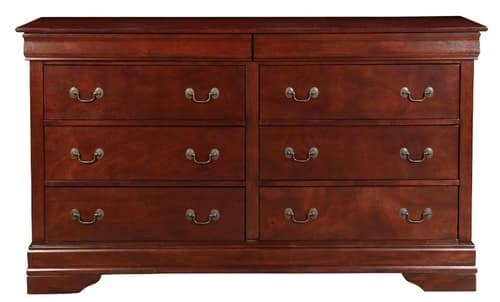 Then, the unique and charming bail-pull handle shape gives luxurious accent to the drawers and nightstand. It mixes perfectly with flat panel drawer front that gives a neat yet classic accent to the drawers’ overall look. The craftsmen in Levin furniture made this beautiful Claire 4-Piece King Bedroom Set – Brown Cherry with high-quality hardwood solids and veneers. It makes the weight of the bedroom furniture set heavier but definitely more durable. Meanwhile, its rich wood tone fiber with the red cherry brown finish gives a beautiful accent to your bedroom’s layout. Furthermore, the nightstand, drawers, bed set, and mirrors were carved neatly in the precise measurement. It gives a fitted and proportional product that is just enough for your bedding essential. 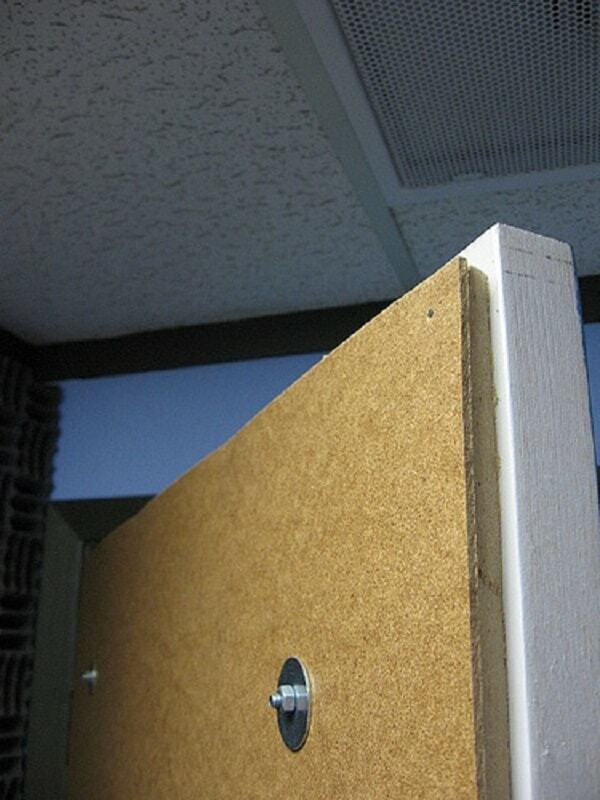 Solids and veneers that were made from hardwood, create a durable and dependable product. It also heavier than a generic MDF furniture that is now scattered in the marketplace. Made with thick boards of hardwood solids and veneers, complete with anti termite and weathered durable coat, this bedroom’s durability is surely reliable. 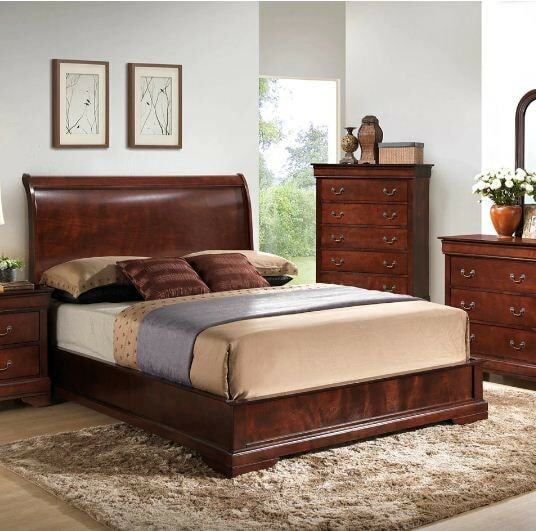 Thus, it makes the Claire 4-Piece King Bedroom Set – Brown Cherry becomes a premium and durable product you can’t miss. 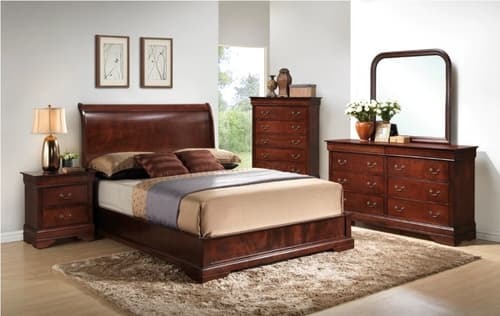 The Claire 4-Piece King Bedroom Set – Brown Cherry consists of a King Bed, Dresser, Vanity Mirror, and a Nightstand. 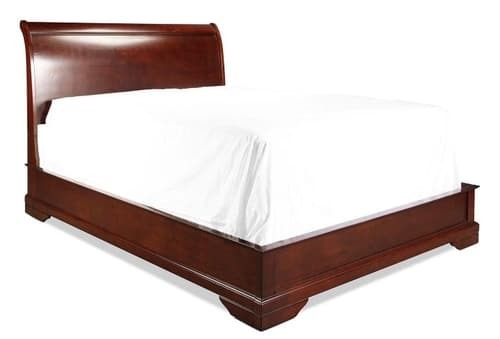 The King bed has an eye catching sleigh headboard that will add elegance to your bedroom in an instance. Meanwhile, the dresser has 6 drawers with 2 hidden drawers that not only give extra storage but also provide a place for your secret things. 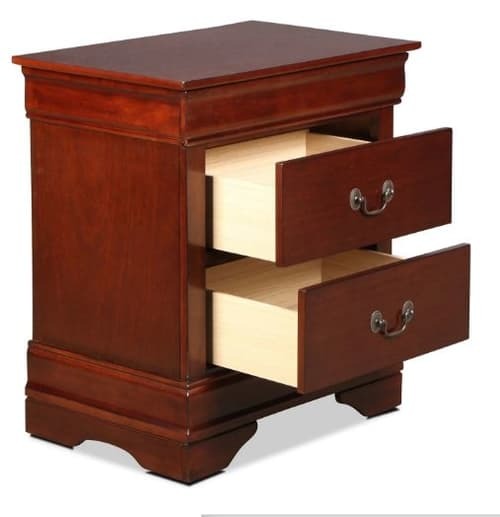 Additionally, the nightstand has two drawers that will store your bedding essential in easy reach. 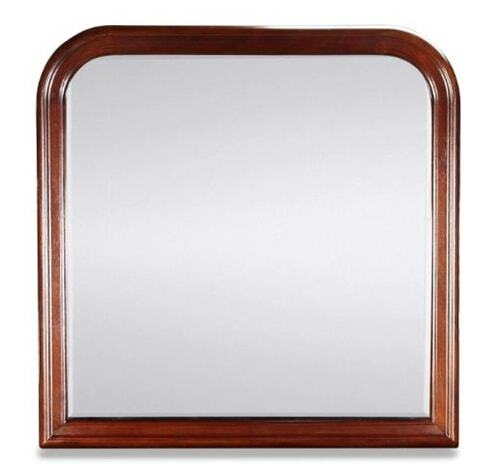 Then, the mirror has an arched frame on the upper side, adding an elegant and flexible style as you put it on the dresser. Furthermore, crown molding accent in the top of drawers and nightstand give an opulent impression to this eye catching bedroom furniture collection. Overall, the rich cherry brown finish binds each of furniture into an elegant and opulent product in warm traditional style. The price of $1197 for this high-quality bedroom set is relatively quite economist if compared with other product. On the other hand, you will have to spend about $2499 for a Calistoga 4 Piece Queen Bedroom Set that merely has the same feature as this product. 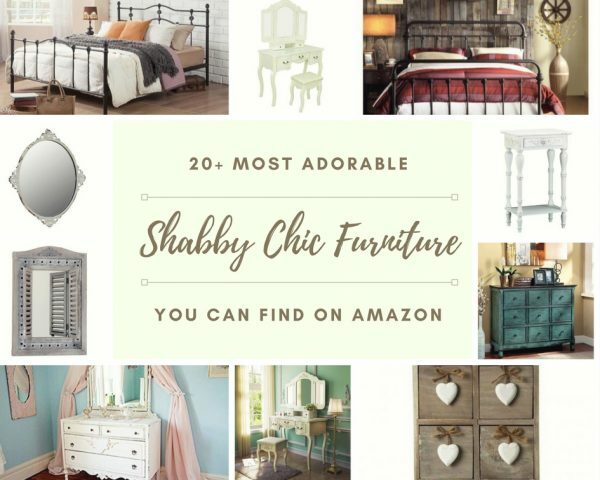 In this case, it is relatively quite cheaper for you who want a traditional yet elegant furniture for your bedroom. 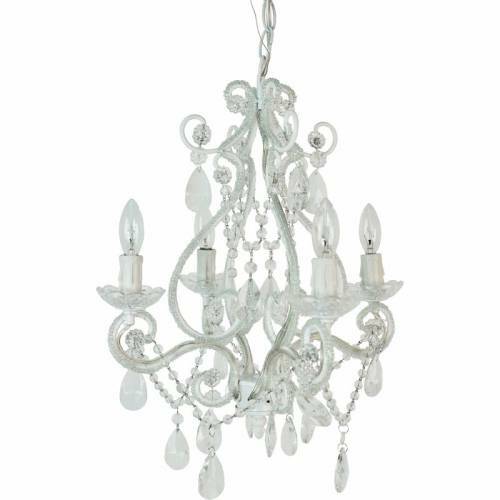 Thus, if you want traditional and elegant style with affordable price, we highly recommend you to add this product to your bedroom immediately.